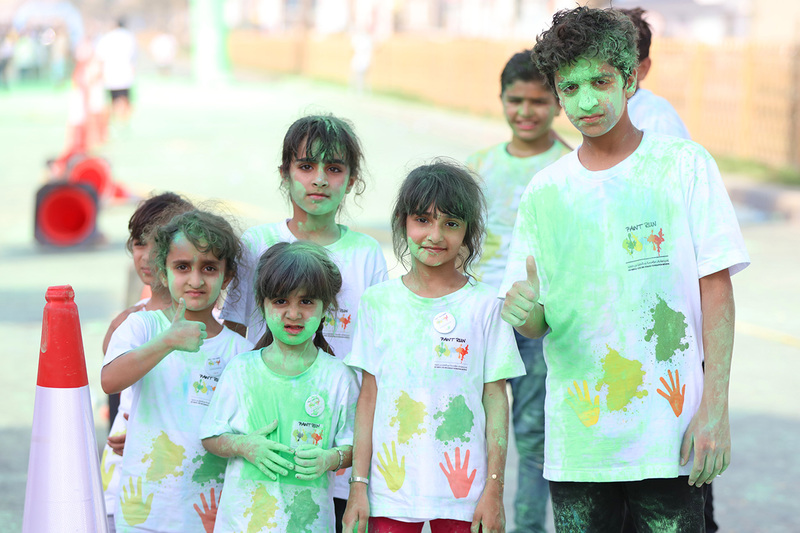 In an endeavour to promote joy and good health across all communities in the UAE, Mosaic Market, one of Abdulaziz Bin Humaid Al Nuaimi Foundation’s Ajman community initiatives, announced the launch of 2nd Annual Paint Run Ajman. Scheduled to take place on Mar.16 at the Ajman Corniche, the paint run celebrates health, happiness and altruism. Mosaic Market is an initiative from Mojtamie Programme under AAF (a non-profit organisation), which will host the paint run for the second consecutive year. Paint Run Ajman will again be a major feature. The four-kilometre event is expecting thousands of participants (Paint Runners) to immerse themselves in different colours for each kilometre they cross.